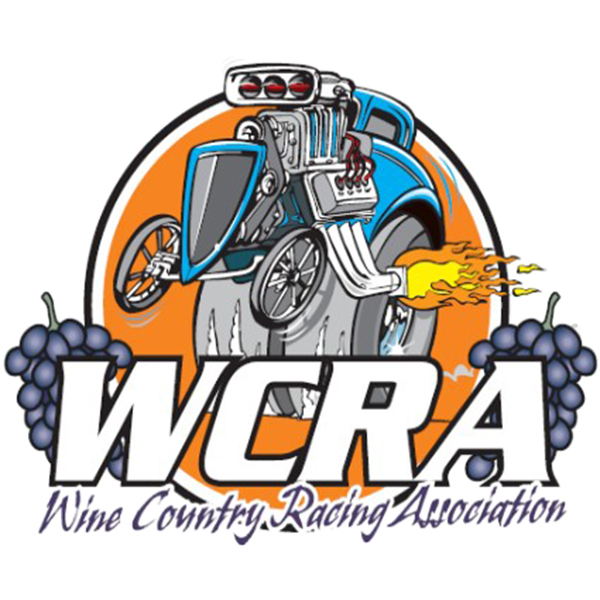 Show the Wine Country Racing Association some love! You can buy one for your truck, your car, your bathroom mirror and your daughter’s locker. Measures approx. 4.25 inches wide x 3.5 inches tall.